Once upon a time, there was a nice used car, sitting in a nice used car lot, waiting for a nice new owner. He waited and waited and waited, through rainstorms and cold nights and foggy mornings—all for a chance to find his new forever-home and prove that used cars like him were still fun to drive and reliable four-wheeled pals. It wasn’t always like that, though. 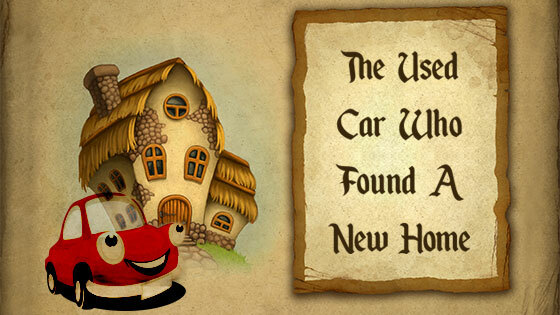 The used car once had an owner and a garage to call his own. He sang along to songs on the radio, took weekend road trips, and even visited the kids’ soccer games. But over time, those songs were left unsung, road trips untraveled, kids’ soccer games unvisited. 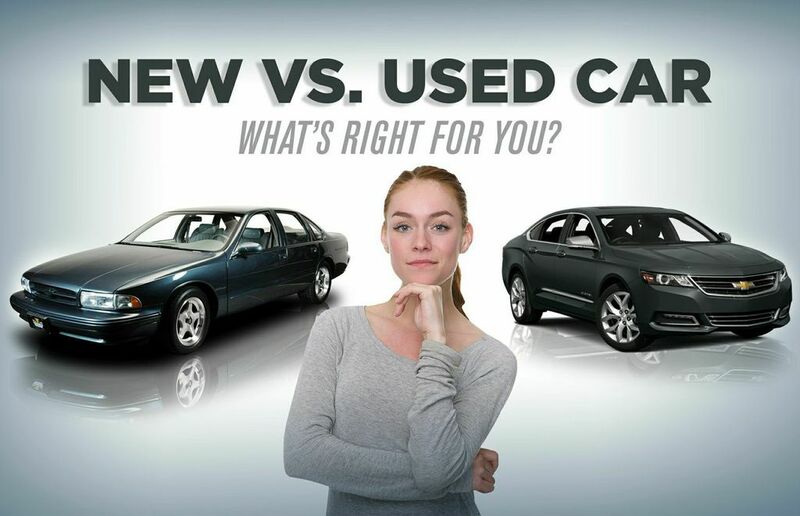 New vs. Used Car: What's Right For You?